Sunday nights from 5:00pm – 6:15pm. There will be food, fun, and a short lesson. Come hang out with your friends and build Godly relationships. Addresses will be send via the Remind Text earlier that day. Subscribe by texting @resonate1 to 81010. 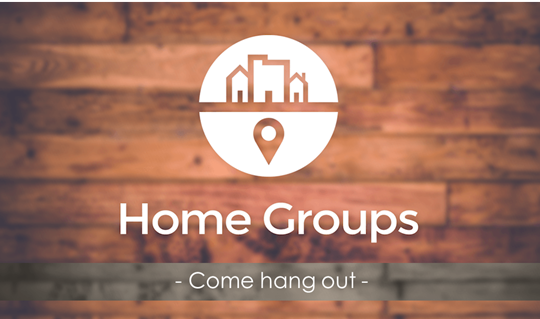 Posted in Discipleship, Resonate and tagged discipleship, home groups, house groups on September 13, 2017 by Patrick Greer. Posted in Resonate and tagged discipleship, fellowship, housegroups on April 16, 2016 by Patrick Greer. Abby and I are first time parents with two incredible boys. They are now approaching 3 years old. We are just like most Christian parents in that we want to express God’s love to our children as early and as often as possible. We read the Story Book Bible to them at bedtime. We pray before meals. We take them to Sunday school. We are doing our best at figuring this out as we go. Not perfectly, but intentionally. We all love to give gifts to our children and the knowledge of Christ is the greatest gift of all. The idea that God loves my children more than me and wants to give better gifts than I do, blows my mind. The love for your child is an incredible thing. And think, God loves them more. So what is our role in spiritual discipleship for our kids? The full scope of that question cannot be answered within a single post, blog, or even a single book. Ultimately, I think it starts with being intentional. Not perfectly, but intentionally. Intentionally sharing the Gospel with your children. Intentionally reading and pointing them to God’s Word. Intentionally praying with them. Intentionally taking them to church. Intentionally talking to them about their relationship with God. And intentionally being a living example of the Grace we have received. Orange is a ministry philosophy that focuses on ministering to the family as a whole. In student and children’s ministry, that means spending as much if not more attention on parents. This is not a new philosophy, but Orange has done a very good job of packaging, communicating the essentials of this philosophy, and providing resources. Below I have highlighted a post from Orange Leaders that I think helps at attacking the question of our role in spiritual discipleship for our kids. They’ve given seven steps for use to pass on to parents about how to desire God’s best for the inhabitants of their homes. 1. Establish who’s the king of the castle! 2. Parents set the example; it starts with you! 3. Your home should be a place of learning God things! 4. Keep your marriage strong. 5. Be willing to parent each of your children differently. 6. Have fun as a family. 7. Make church, small group, youth group, and serving a priority. For more on each of these check out the full article below. This is hard to walk out as a parent, let alone lead other parents to walk this out for their families. The world can be a cruel place, it can be an unsure place. This is our time but they are hard and troubling times for the church. A large percentage of Americans believe it will get worse before it gets better. When you look at what’s happening in the news, on TV and even in the church it’s pretty scary out there but it’s times like these that makes us ask the big question: Do you really believe and practice what you teach and preach? As for me, I BELIEVE THE BIBLE! Posted in Parents and tagged discipleship, orange, parenting, Sunday School, teenagers on November 28, 2014 by Patrick Greer. 1. The semester with the persuasive, atheist philosophy professor. 2. The day their best friend dies in a car accident. 3. The year when they don’t feel God’s presence at all. 4. The day when their fiancée breaks off the engagement, even after they have remained abstinent. In this article the author tackles each of these moments and how we should be preparing our students to face them or if you are a students, how you should be preparing. Ministry to children and youth for both parents and church workers focuses on cultivating followers of Christ with sustainable faith. Basically, we want the faith of our young people to stick when they leave our homes and churches to live as independent adults. As I listen to and observe the faith journeys of former students and young adults, I often see pivotal moments along the way that constitute “make or break” tests of their faith. Discipling my students, I am preparing them for these four moments. Whether in college or in a coffee shop, every young Christian will meet people who do not believe in the truth of Christianity and can argue persuasively against it. Particularly in college, students will encounter professors with an ax to grind against Christianity and with a desire to use their classroom as a platform against the religion. Many times, students without a deep theological base have their faith wrecked by slick arguments. I want my students to ask hard questions and to have experience logically arguing for their belief in the veracity of Jesus Christ as Savior and Lord. So we dedicate much time in our youth ministry to working on apologetics. In particular, we focus on the validity of the Bible as God’s Word, the historical facts surrounding the resurrection, and the fulfillment of Old Testament prophecies in the life of Christ. I have found Tim Keller’s video series The Reason for God to be an indispensible tool for giving students both exposure to and practice in engaging arguments against Christianity. A vital aspect of youth ministry involves preparing young people to suffer. They have to know that they undoubtedly will suffer in this life. Furthermore, they need the tools to interpret tragedy through the scriptural lens that will enable them to walk away from trauma with steadfast confidence in God’s character. Broadly speaking, I spend much time teaching about the origins of suffering, God’s purposes in suffering, and God’s willingness to suffer in Jesus Christ. The nature of faith is that some people enjoy euphoric experiences of God’s presence in their life, while others never feel anything all that unusual. Too often, Christian leaders who have been blessed with powerful spiritual encounters with God lead others to expect that all believers should or will have the same experience. In reality, many faithful Christian people never “feel” God or hear from him in these ways. They rest in God’s Word but have never enjoyed such overwhelming, supernatural encounters with their Creator. Too often, I have seen students walk away from Christianity because they have never “felt” God. They believe that if the religion is true, then they will feel something to validate that it’s real. 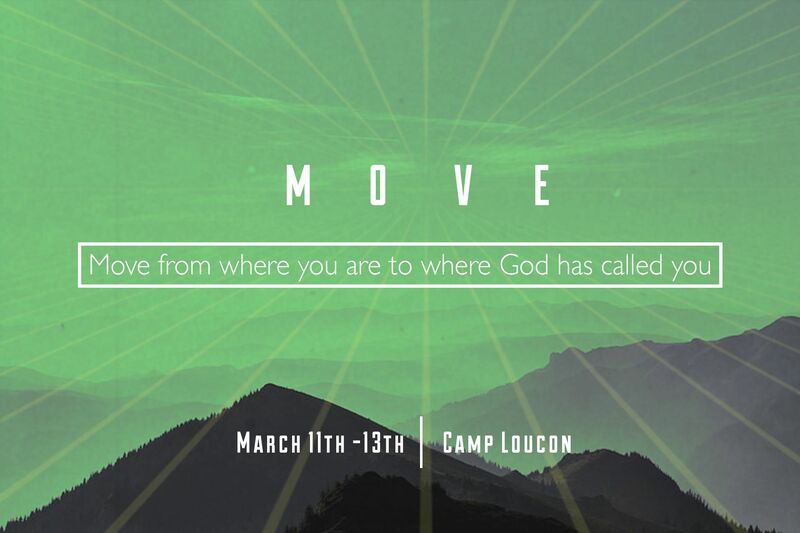 I have heard college students and young adults develop serious doubts because they have suffered a dry season where they do not experience God’s presence at all. As a result, in our ministry we try to monitor the expectations students have of the Christian life. We acknowledge that some people have a more emotional faith with real spiritual experiences, while others have a more cerebral faith without mystical moments. We do not want kids to think that getting a “Christian high” validates whether or not God is real. We do not want kids to think that getting a ‘Christian high’ validates whether or not God is real. I have been surprised, even amazed at the number of Christian young people who lose their faith after a serious disappointment. Things do not go the way they expected in everything from relationships and jobs to fraternities and graduate school admission. In turn, young people often respond with a sense of outrage that God did not grant them their wishes. In these cases a tone of entitlement frequently emerges, as if God owes them. They feel that they have lived the right way—paid their dues in other words—and, consequently, God should give them what they want. Consequently, it is critically important to constantly reinforce the fullness of the gospel. The full gospel says that we are sinners who have earned nothing but God’s wrath. God does not owe us anything. Jesus has fulfilled both our end and his end of the deal in his life, death, and resurrection. Everything we have in life comes through God’s grace. The gospel reminds students that God is not obligated to grant them their wishes, but he is always for them, even in their season of disappointment. Posted in Discipleship and tagged discipleship on November 10, 2014 by Patrick Greer.